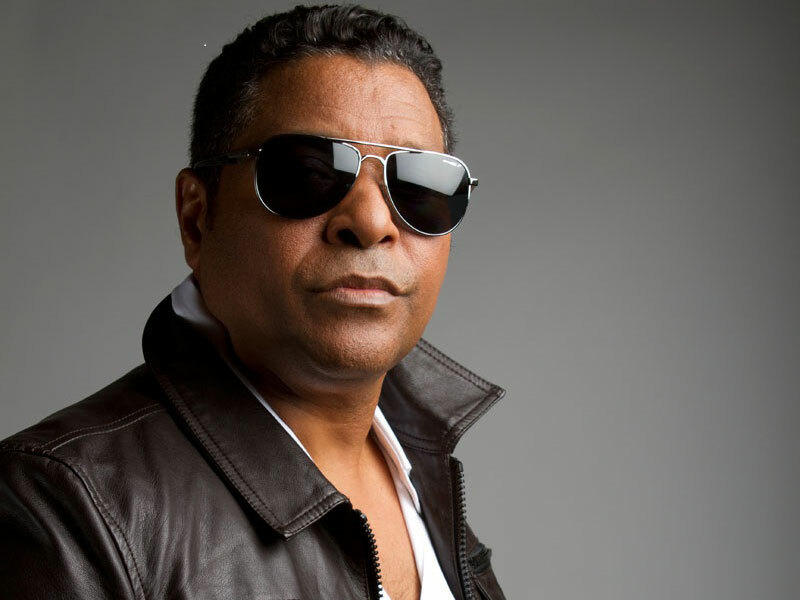 Stevie B is an American singer, songwriter, and record producer, who was influential in the freestyle and Hi-NRG dance music scene of the late 1980s, mostly in Miami. Stevie B is perhaps best known for his 1990 number-one hit ballad “Because I Love You (The Postman Song)”. Born in Fort Lauderdale, Florida, Stevie B worked a variety of jobs – from car washing to fast food – before gaining recognition for his 1987 national club smash, “Party Your Body”. It was also the title track of his 1988 debut LP, which eventually went gold. In 1989, he had his first top 40 hits with “I Wanna Be the One,” “In My Eyes” and “Love Me For Life.” With his 1990 album, Love & Emotion, he reached the height of his success, with the accompanying single, “Because I Love You” enjoying four weeks at number one on the U.S. Billboard Hot 100 in December 1990. He had two subsequent top 15 hits from Love and Emotion with “I’ll Be by Your Side” and the title track from the album.